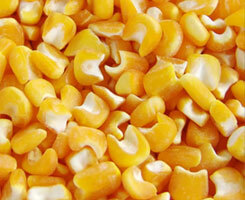 Hominy corn - Raw material for industry to produce flakes, expanded popcorn, packing of food products and grinding. 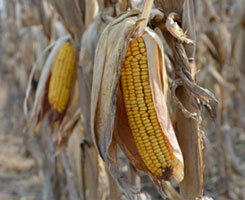 Popcorn Corn - Raw material for industry to produce popcorn. Corn meal -Raw material for industry for the production of breakfast cereals (corn flakes), packaging machines and mills. Corn meal - Raw material for industry for the production of breakfast cereals (corn flakes), packaging machines and mills. Grits of Corn - Raw material for the production of extruded flakes, packer of food products and animal feed. Corn grits - Raw material destined for the production of wares, pasta, soups, bakery products, sauces, seasonings, chemical and packers of food products. Corngrits -Raw material for industry to produce flakes, production of sweety and salty kinds of food. Brewer Grits - Raw materials intended for the beverage industry, base product for the production of beer. Maize meal - Raw material for the production of sauces, cookies, snack's, sweety and salty kinds of food, pasta, soups, bakeries products and spices. Cornflour - Raw material intended for biscuits production industry, snack's, sweeties, salty foods, pasta, soups, bakery products, sauces, seasonings, chemical and packers of food products. Corn flour -Raw material destined for the production of wares, matinal cereals, milk flour, porridge, pasta, soups, bakery products, sauces, seasonings, chemical and packers of food products. 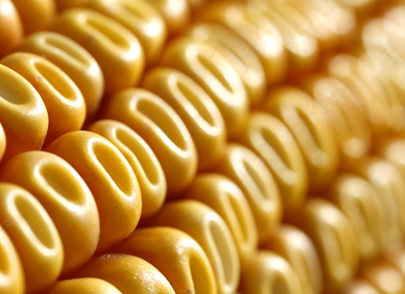 Pericarp Corn - Raw materials intended for the food industry, perfect for the production of biscuits cookie type and formulation of cookies. 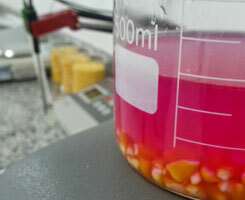 Corn Germ - Raw material destined to industry for the production of animal feed. 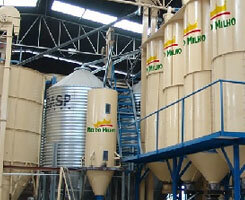 By-product of maize for animal feed formulations.